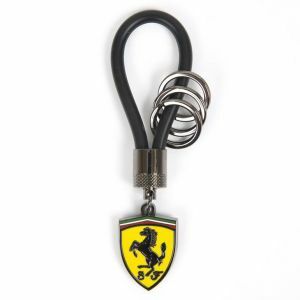 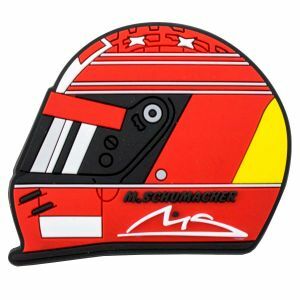 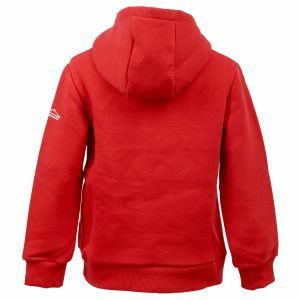 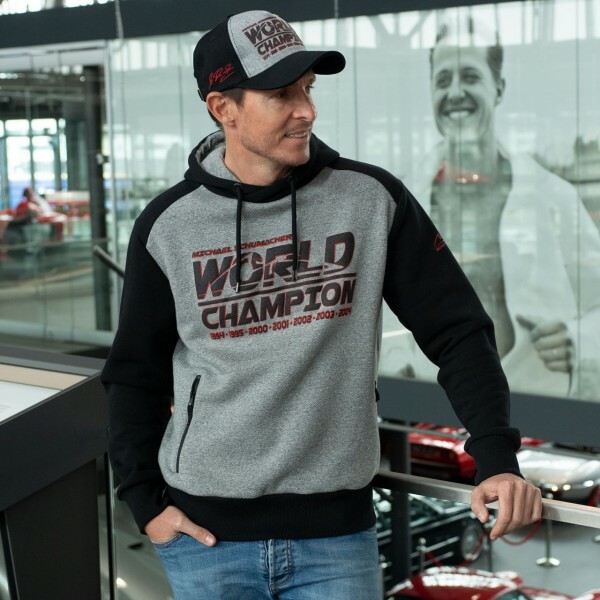 Light grey Hoodie from the 2018 Michael Schumacher fan collection. 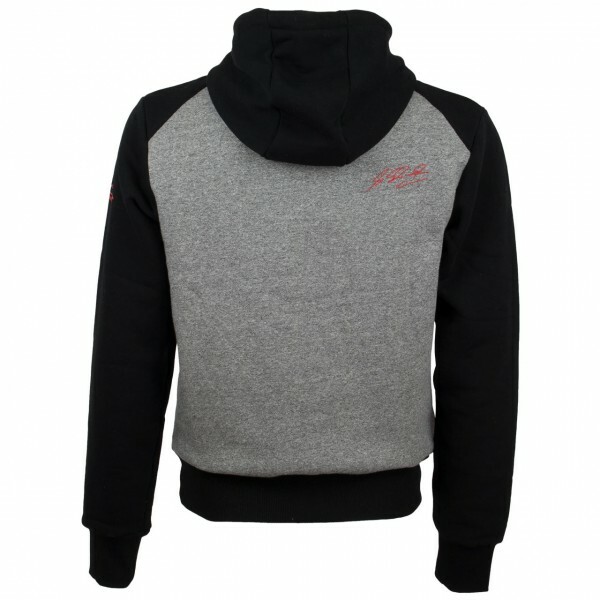 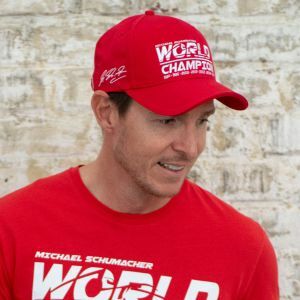 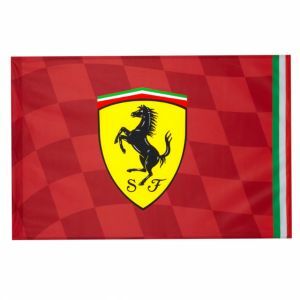 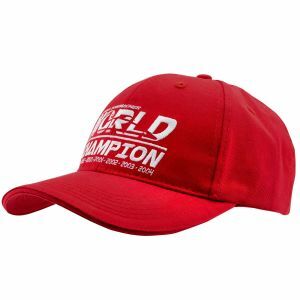 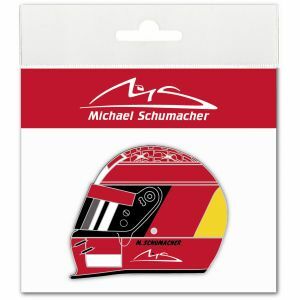 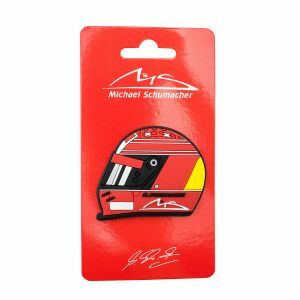 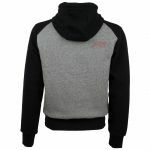 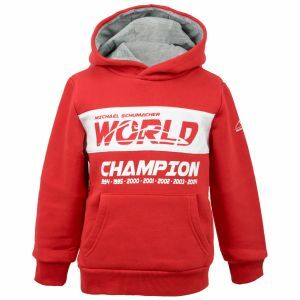 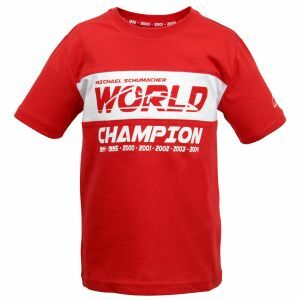 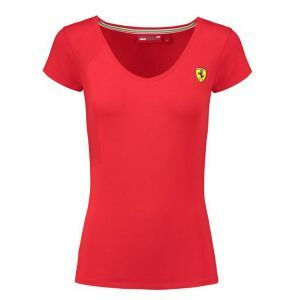 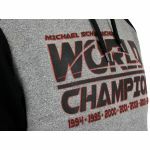 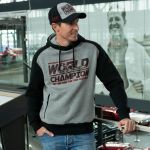 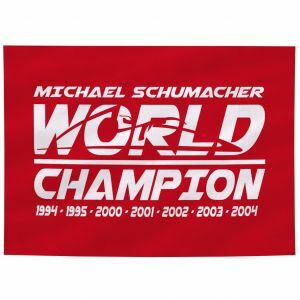 The Hoodie shows the World Champion logo with the years of his World Champion titles on the chest, as well as the signature of Michael Schumacher on the shoulder. 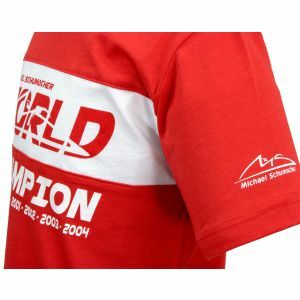 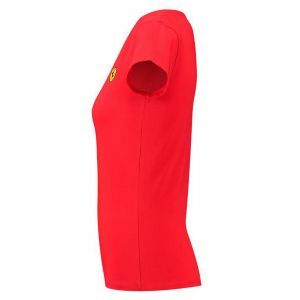 The MS logo is placed on the sleeve.